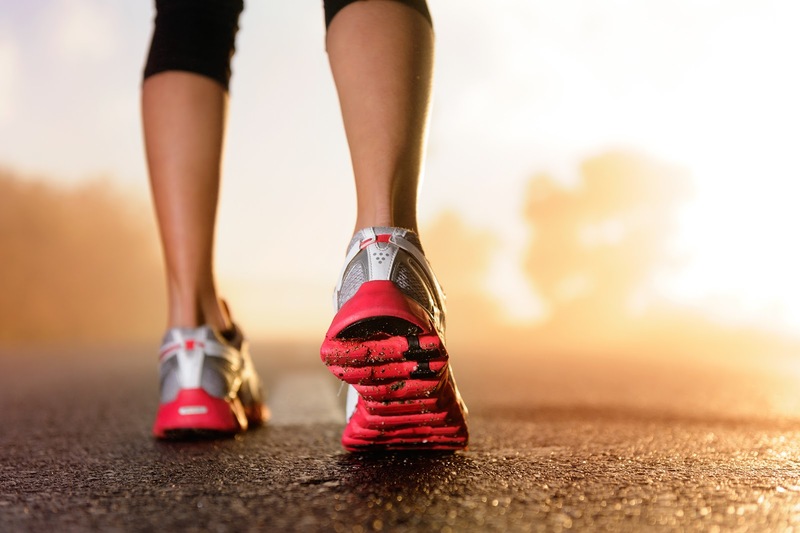 Lighthouse Dental Centre Blog: Can running ruin your teeth? Pile on top the fact that running can be hard on your knees a new study shows runners may suffer from higher risks of tooth erosion and cavities. In the Scandinavian Journal of Medicine & Science in Sports a team of German dental researchers found higher rates of cavities and erosion in triathletes than non-athletes. In addition researchers found the more a triathlete worked out the more likely they would get a cavity vs. an athlete not training as hard. Being in this profession for over a decade I can definitely say this is quite common problem for all types of athletes. Combine the decreased salivation from working out (saliva has many antimicrobial properties) with the consumption of sugary, high energy drinks the resulting environment for cavity causing bugs is ideal. A remedy for this condition?